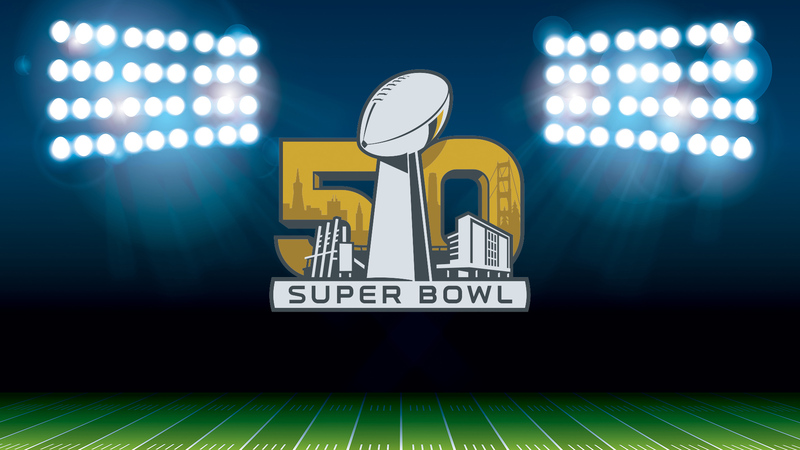 The Super Bowl is the day advertisers showcase their Sunday best during commercial spots costing $5 million per 30 seconds. Everything from Beyoncé to the Bronco’s stellar defense took the field during this weekend’s Super Bowl 50, but puppies were the real stars. That’s right, furry little puppies stole the show with their Super Bowl commercials. Whether it was a stampede of bite-sized wiener dogs dressed up in hot dog costumes for Heinz, or a trio of incognito pups trying to get their paws on a bag of Doritos, these adorable animals set off a social media firestorm. Doritos scored the second highest mentions on Facebook and Twitter during the game. An all-star team of celebrities also made commercial debuts. Hyundai gave us a look inside Ryanville, a town whose residents consist of all the Ryan Reynolds you could ever want. The commercial not only showed off Reynold’s good looks, but also promoted their cars’ automatic emergency braking system with pedestrian detection. The celebrating sightings continued with Amy Schumer and Seth Rogen campaigning for Bud Light, Drake reprising his Hotline Bling look for T-Mobile and Alec Baldwin throwing a star-studded Super Bowl party for Amazon. Amongst all the laughs from the celebrities, some commercials cued the waterworks. Our heartstrings were tugged when David Bowie’s “Starman” came on during Audi’s commercial. Prepare your tissues as you watch a man and his son embark on an out of this world adventure in the new high-speed Audi R8.